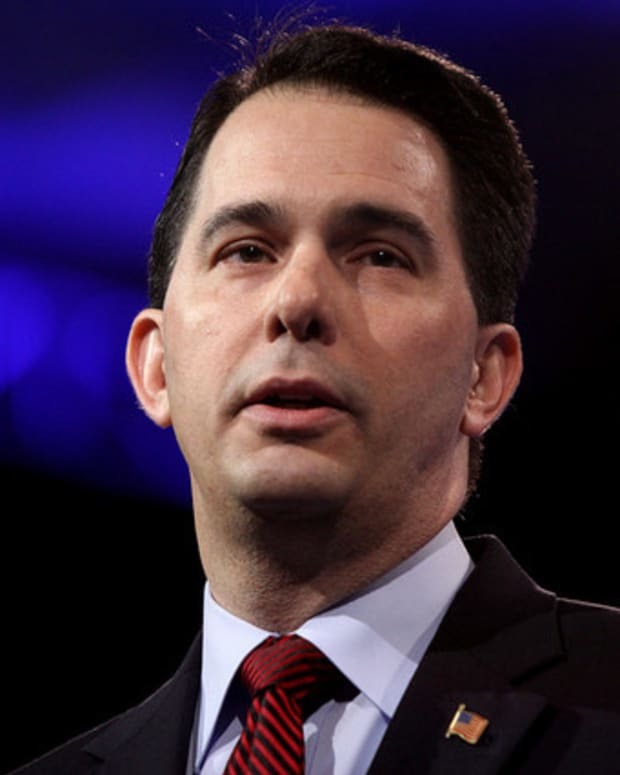 While falling short of his promise to create 250,000 jobs in the next two years, Wisconsin Republican Gov. 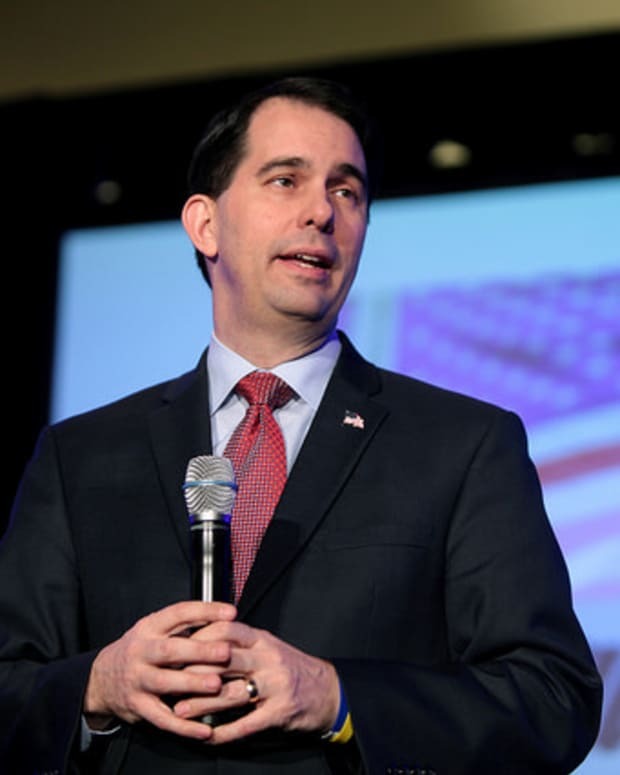 Scott Walker has created “phantom jobs” so he can give raises to aides. 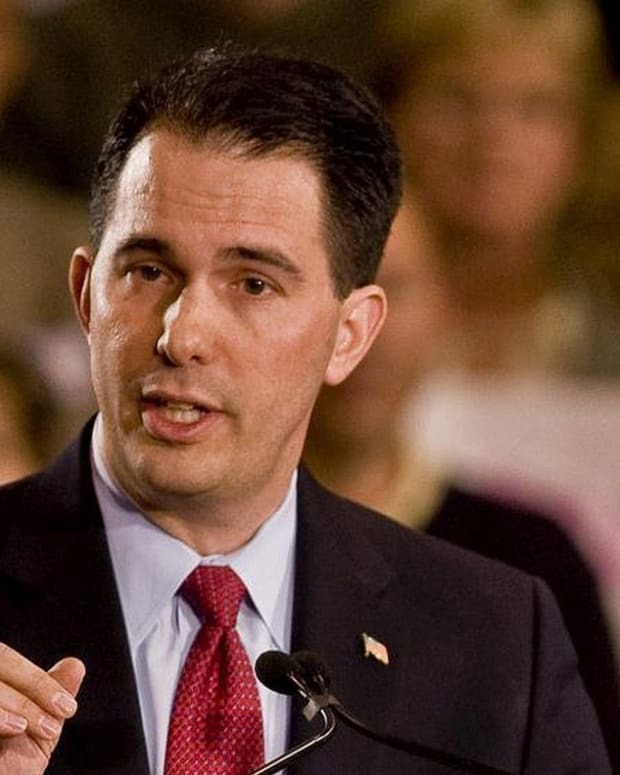 The biggest increase in pay went to the state’s top economist who helped Walker expose flaws in the jobs report which hurt Walker’s recall chances, the Milwaukee Journal-Sentinel reported. 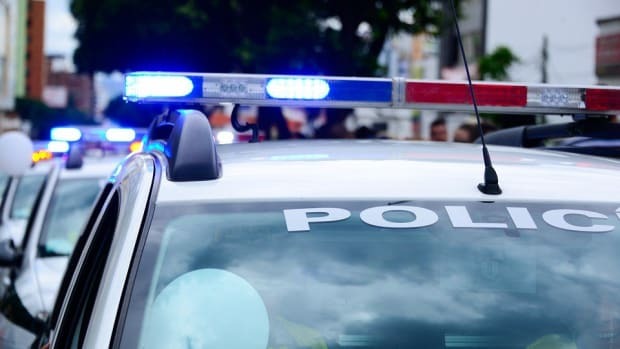 There are limits on the amount the salary of state personnel can go up each year. 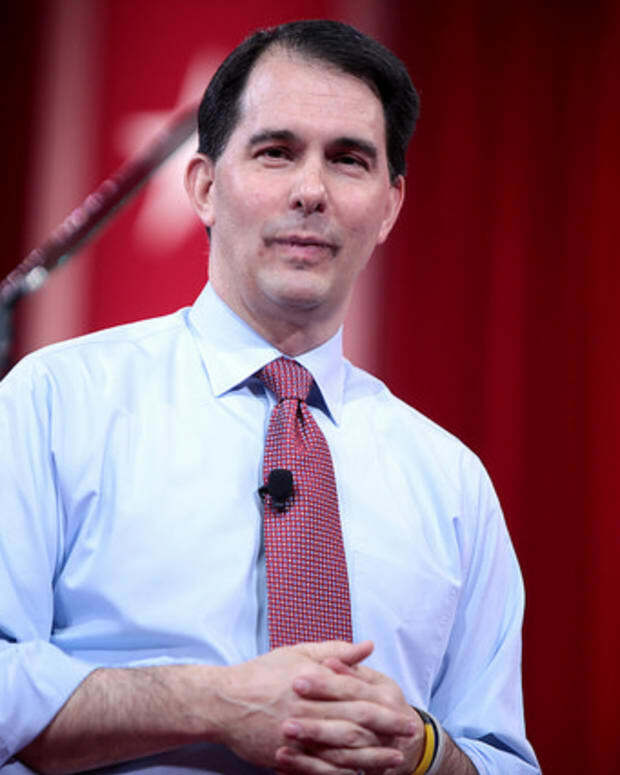 Despite running on a platform of government transparency, Walker has found a way around the limits by make “phantom job transfers,” two of which led to double-digit pay raises. 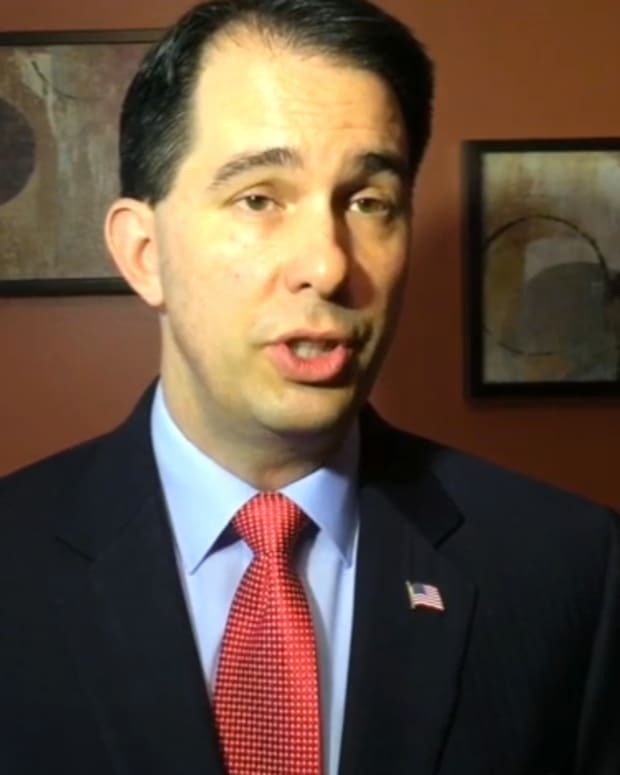 Meanwhile Walker is proposing Draconian spending cuts on public education and healthcare. Wisconsin Department of Revenue chief economist John Koskinen was ping-ponged back and fort, eventually back to his original post, with pay-bumps he had collected along the way. While Koskinen was “never expected to do any work at his shadow jobs,” phantom transfers increased his salary 14.4 percent. Koskinen is making $114,917, more than double the median Wisconsin household income, reported ThinkProgress. 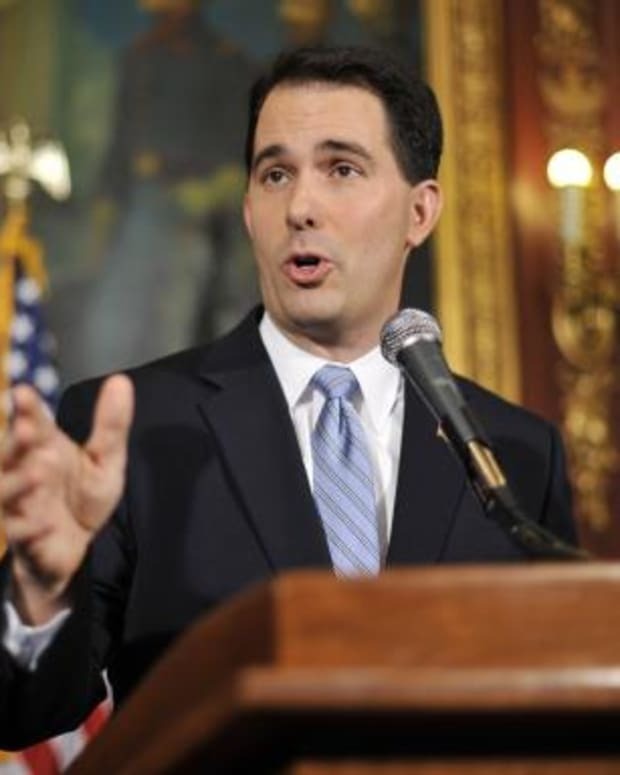 According to a June study, Wisconsin has created fewer than 90,000 jobs since Walker made his promise.